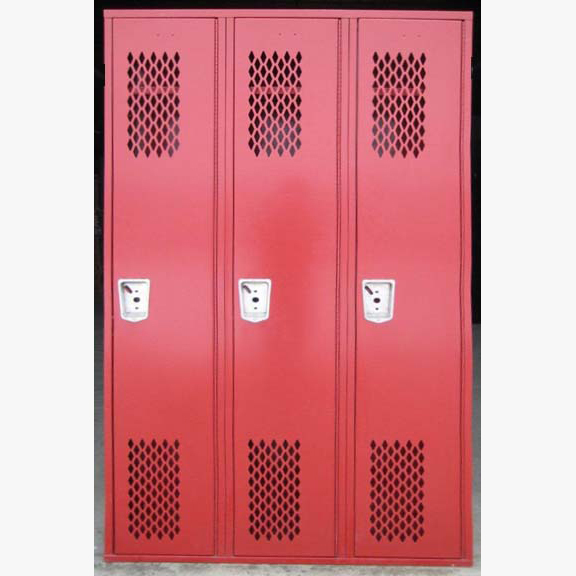 These School Lockers Used are available on www.buyusedlockers.com where they have a huge selection to choose from if we need additional supplies. Bargain price at $55.00 each! 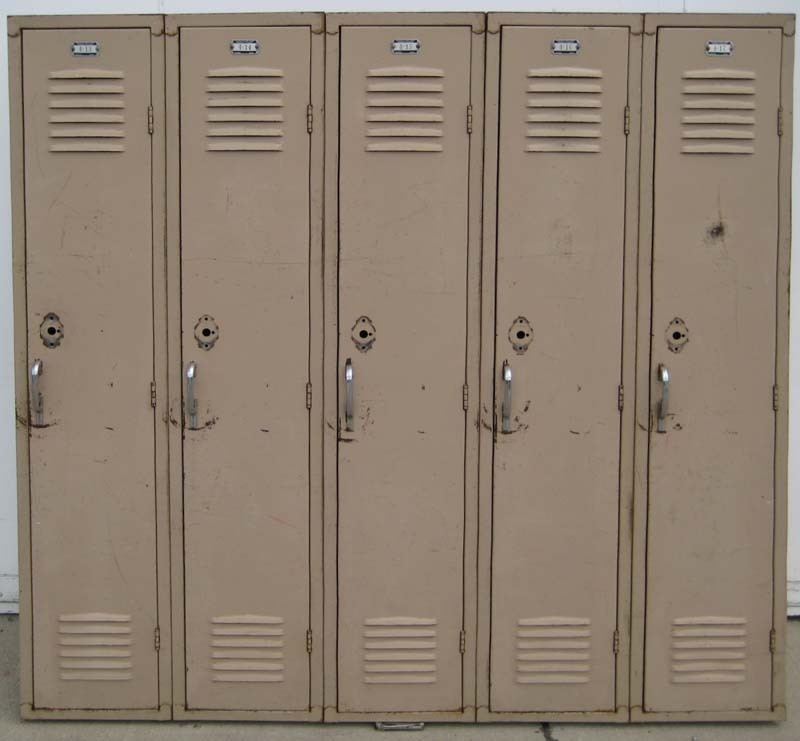 Used school lockers for sale that are 48" tall making them ideal for elementary schools or areas with low clearance. 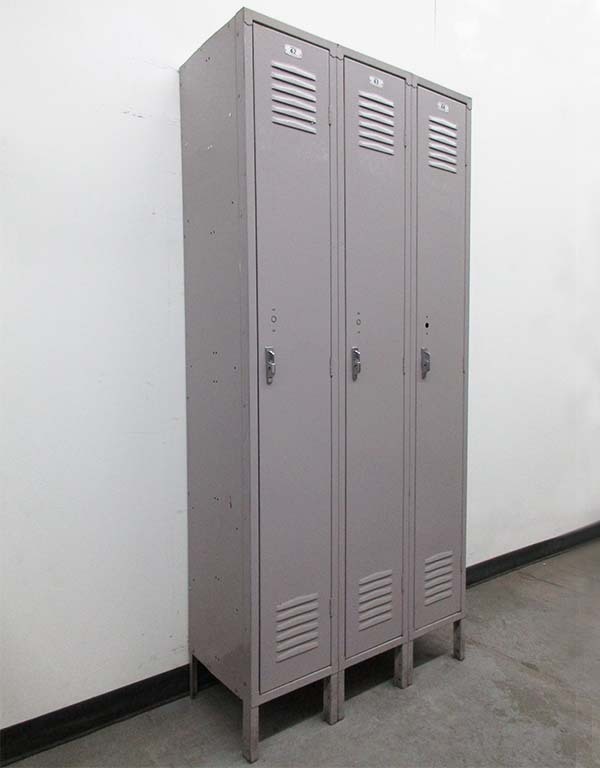 Each locker is 12" wide x 12" deep x 48" high and includes a shelf and clothing hooks. They also include a heavy-duty door with a sound dampening panel which helps reduce noise. 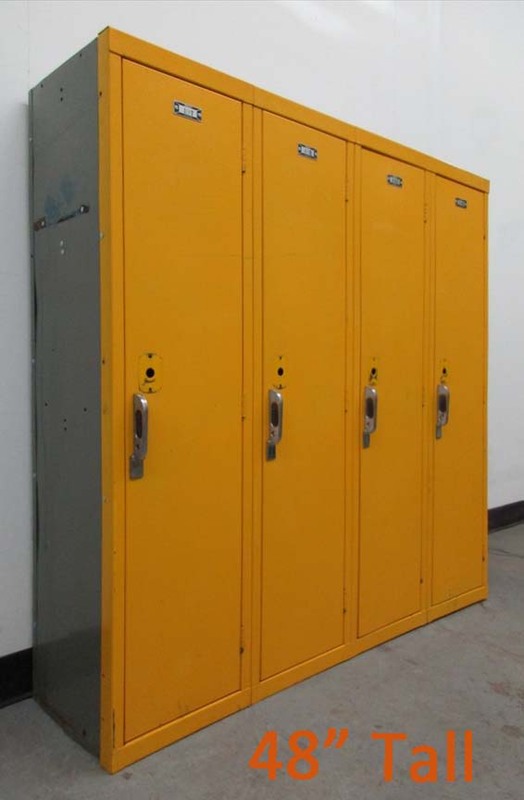 These school lockers can be locked with a padlock or a built-in style combination or key lock which we also sell. The fun yellow color will brighten up any hallway and add a welcoming feeling. 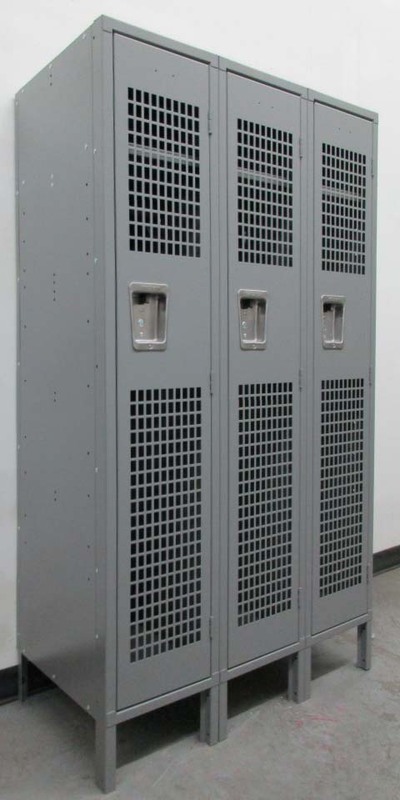 They ship fully assembled in groups of 3-5 lockers wide so they are ready to start using once they arrive. In addition to schools, they can also be used at home or work to store nearly anything of importance or value.